We mayoften need to move to different cities, states within one country. 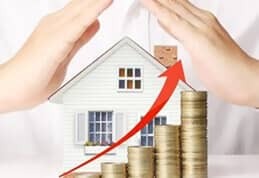 It is generally due to employment opportunities, or health and education facilities that might be available in different parts of the country.This kind of relocation may or may not be permanent. The volume of goods to be transferred is totally dependent on the need. Many a times, the employees get a benefit of relocation expense, being borne by the employer. So there is no hesitation in spending a good amount for hiring a national relocation services company. A good relocation company can be extremely helpful they can orchestrate a safe and convenient move for you. If you are planning to move to a different country for a temporary phase of two to three years then you don’t need totransfer any legal documents. However, if the move is permanent there are many legal formalities to be taken care of. As in case of any relocation, proper planning is must in this case also. 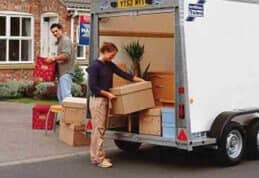 The mover should make the national relocation services provider aware of the motive behind relocation. The planning, if correct, is the base for perfect execution of the process. Relocation specialists can guide you regarding all the processes that are involved in moving to a different country. They will remind you to update your banks and utility providers about your move. Similarly they would also remind you about getting your mail redirected till you are settled in the new country. 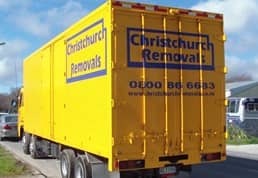 The relocating company will assess your belongings and then provide you an estimate about the relocation cost. Based on the assessment, they would arrive on the day of relocation with different sized boxes. Their trained professionals will help you in packing and labelling each item carefully. This careful packing and labelling is essential because it will help you to assemble these items aptly in your new home. Once the belongings are adequately packed, they would be loaded into the trailer or a van and moved to the next point in destination. 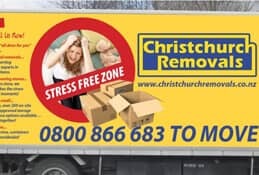 If you are moving across different countries then the van would move your belongings to the airport or harbour. They would ensure that your belongings are appropriately shipped to your new location. It is important to check if the relocation company also has an insurance cover in case if any damage is caused to your belongings. During this entire process, you can be relaxed as you have hired professionals for the job. In case you are planning on moving nationally then it is vital that you plan in advance. Lack of planning can make the entire process of relocation tedious. 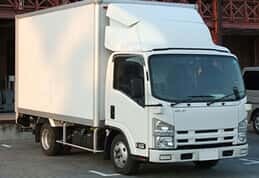 If you want a safe and hassle free move, do spend some time in researching about companies that provide varied relocation services.